Built with the scale off-road professional in mind, the newly redesigned 1.55 Mud Slingers will claw through even the gooiest of slop hole with ease. Featuring our X3 advanced compound, extremely deep lugs, tear resistant and re-inforced side walls. 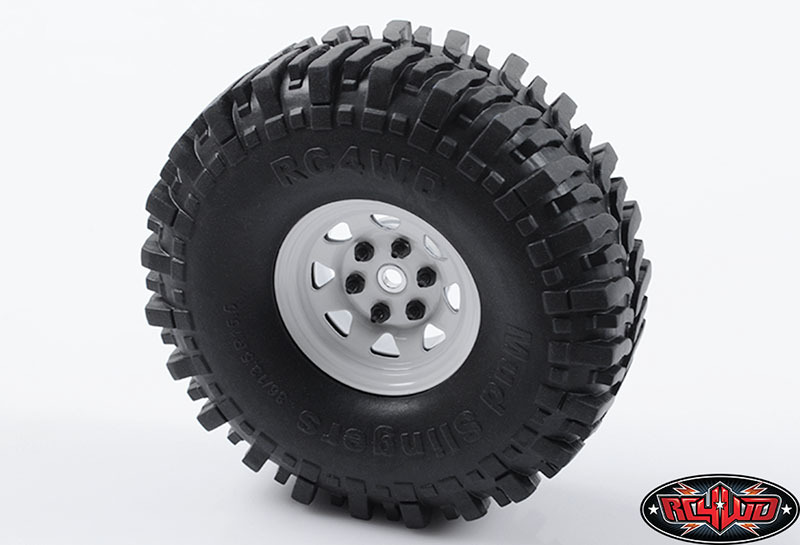 These tires will perform superbly on mud, rocks, sand, deep snow and trails.